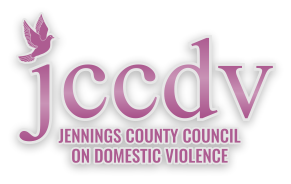 Jennings County Council on Domestic Violence - Are you abused? Discourage contact with friends or family? Destroy personal property or pets? Hit, punch, slap, kick or shove you or the children? If you answered YES to any of these, it is time to get help.